Had a lovely evening at the Private View for the opening of the Wells Maltings Open Exhibition. 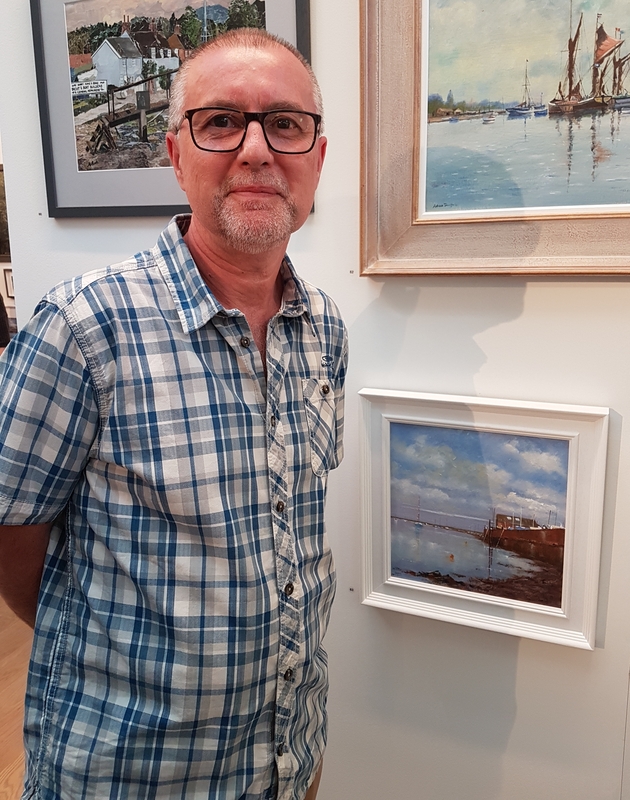 Artists from around East Anglia together with other invited guests enjoyed Gin Cocktails and the varied selection of art on display until 30th September 2018 in the Handa Gallery. 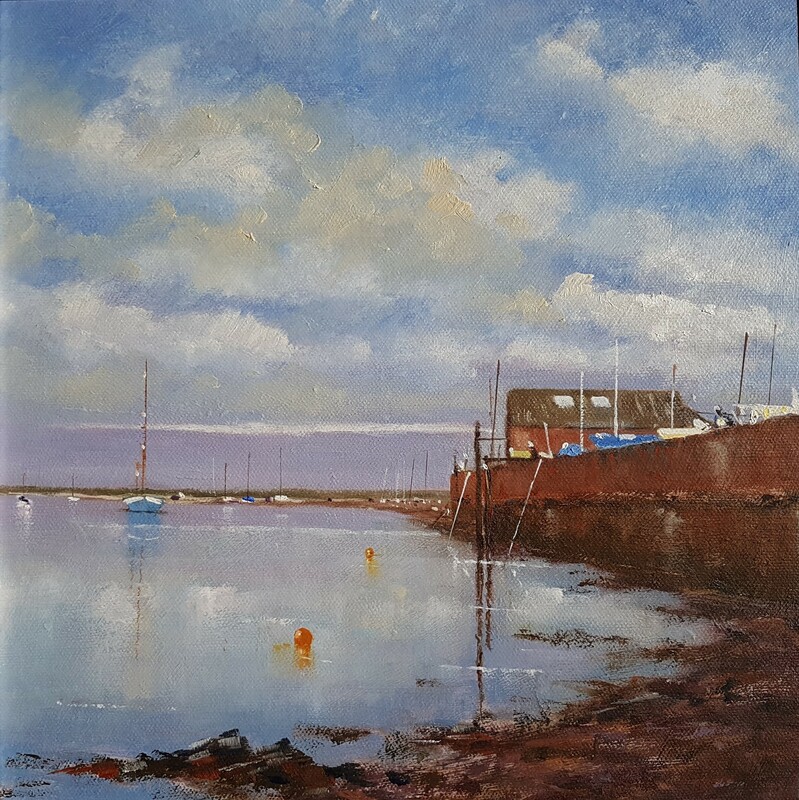 I have recently had this painting accepted for the Open Exhibition to be held in the newly built Wells Maltings at Wells-Next-the-Sea in Norfolk. The exhibition is open to the public from June 26th to September 30th and showcases art from all over East Anglia. 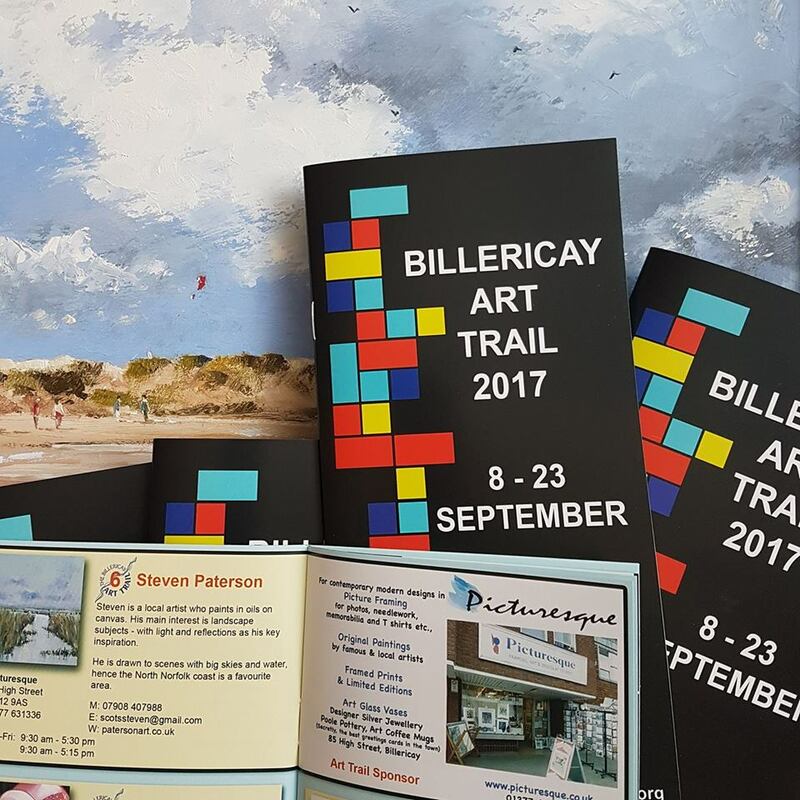 Based in Frinton-on Sea, this well-established independent bookshop and gallery exhibits local and East Anglian artwork. 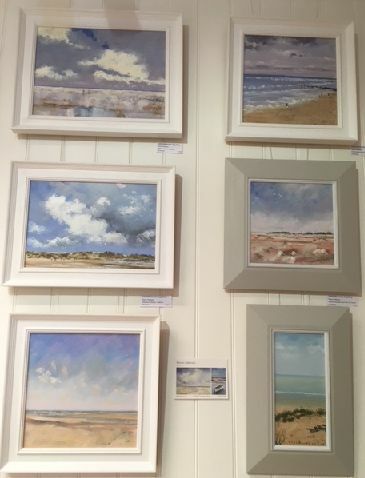 I am currently exhibiting a small selection of my paintings showing the local area and North Norfolk.